Digital advertising and social media services to amplify your field, direct mail, television, and radio campaign strategy. If a voter can’t find your campaign on Google’s first page, then you’ve already lost that vote. Google’s search results now define any campaign or candidate’s narrative. We can optimize your website with priority keywords and technical fixes to help it rise to the top of search results. Let us help ensure that voters see your campaign’s narrative, and not your opponent’s. Social media has become a critical part of any campaign’s strategy and reach. You need to reach your voters where they are: on Facebook, Twitter, Instagram, and Snapchat. Your social media presence should be an asset, not a distraction. 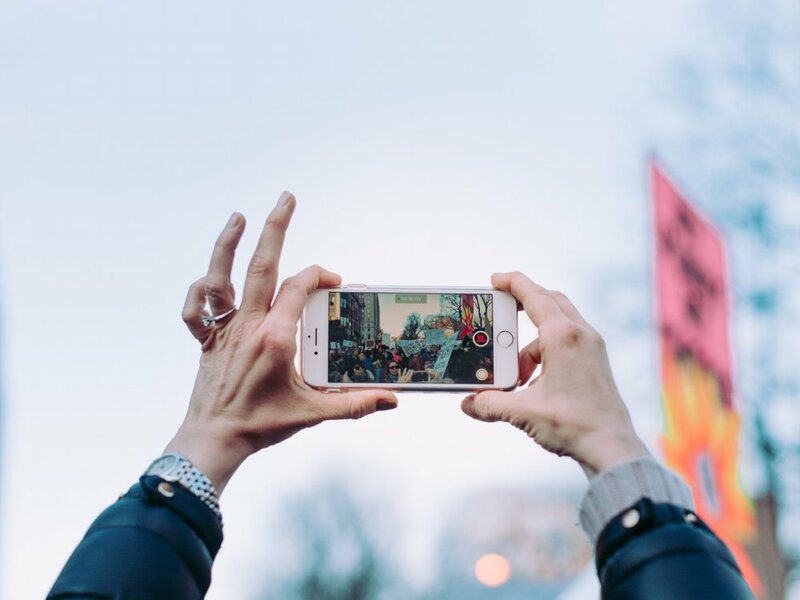 Increase your campaign's reach and foster the connection to your voters by amplifying and refining your social media presence. Reach your audience where they are. Digital, programmatic ad tech is the future of political advertising. We provide cutting edge digital advertising technology for political candidates, consultants, and campaigns. Whether you are a national-level campaign or a down-ballot local race, we can help you purchase digital ads that reach your voters quickly, affordably, and effectively. 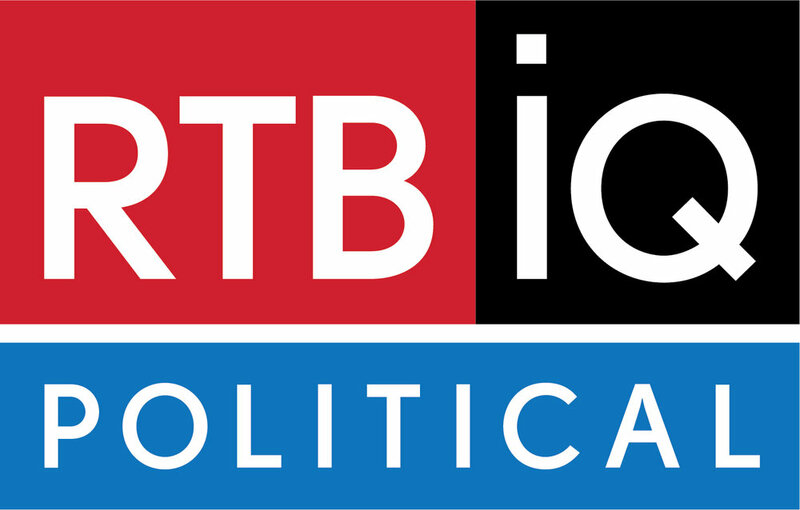 RTBiQ Political provides best-in-class social media, search optimization, and digital advertising for political campaigns.